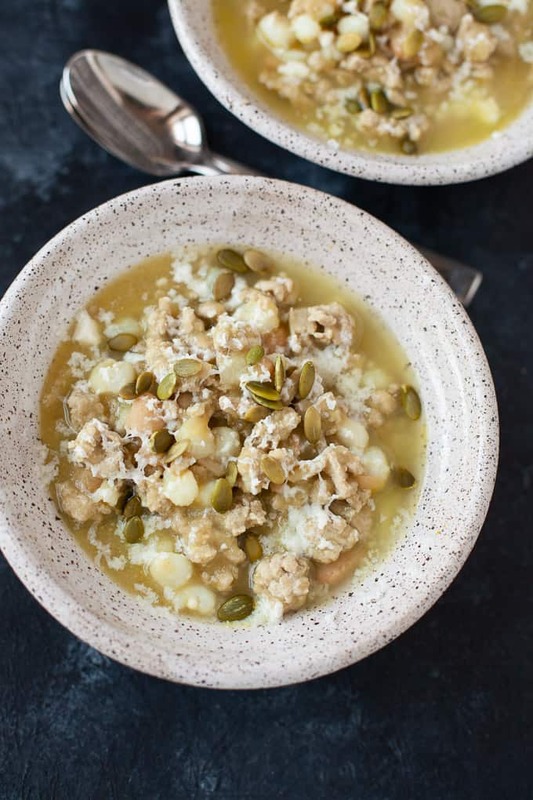 Spicy, warming, and satisfying, this turkey green chili is perfect for cooler weather. 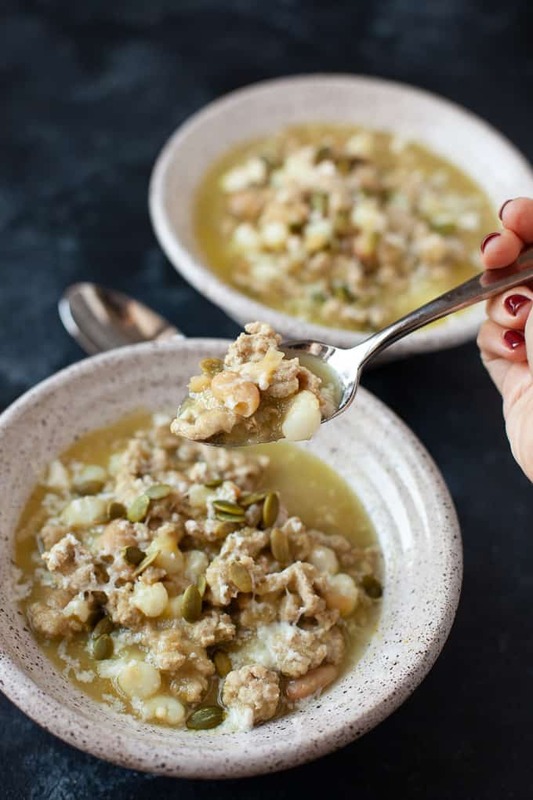 It’s fantastic for leftovers, and makes for an easy, healthy meal to eat throughout a busy week. Hello friends! 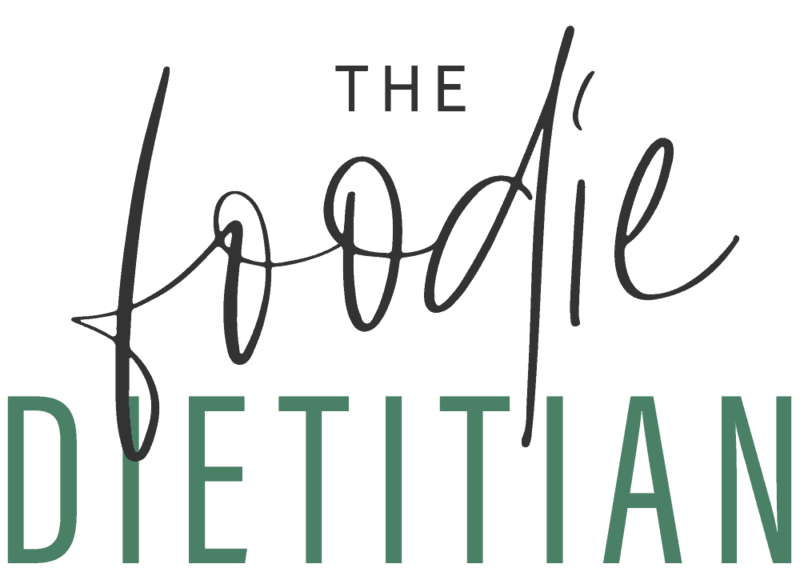 I just came off of a whirlwind weekend at FNCE, which is the annual conference for dietitians, aka the RD superbowl. It’s always a very inspiring, invigorating and rejuvenating weekend and it’s also exhausting. My intern Emily was kind enough to develop a recipe this week for you guys while I’m just getting back on my feet this week from traveling. You guys are going to LOVE this recipe. I made it last week and loved how flavor-packed and satiating it was. Enjoy and I’ll see you guys on the blog next week! Hi there! 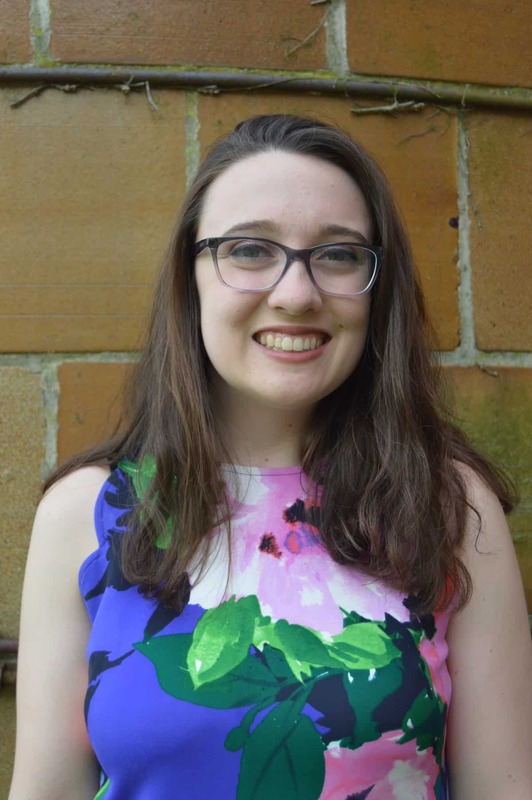 It’s Emily, Kara’s Culinary Communications intern. 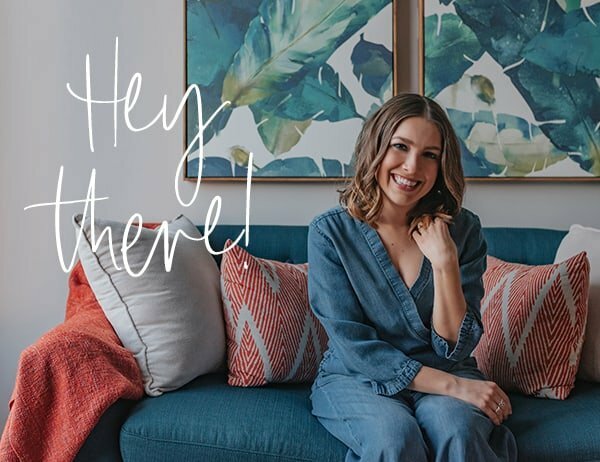 You may have gotten the chance to “meet” me when I shared my Vegan Berry Upside Down Cake recipe with you. I’ve been continuing to help Kara behind the scenes, but I’m excited to be back this week sharing one of my personal favorite recipes. The reason I wanted to share this chili with you is that it has been so good to me. It’s been dependable and reliable. It has gotten me through exam weeks, tech weeks, and other crazy times. It was one of my first go-to dishes when I really began cooking for just myself. My original concept of chili was limited to crushed tomatoes, red beans, and ground meat until a fateful day in the foods lab. One of the best parts of studying nutrition was that there was a lot of cooking involved, in the name of some learning objective, but it usually just felt like making food with your friends. I took one bite of this odd-looking green stuff and I swear, it was so good it changed my life. Ground turkey is great to work with because it doesn’t require you to drain a lot of additional fat, which is perfect for me as a kitchen rebel who does not like additional steps in a recipe. I’m also a fan of not having to make special shopping trips, and ground turkey is available at pretty much any grocery store and frequently goes on sale. I’ve always been passionate about creating simple recipes. 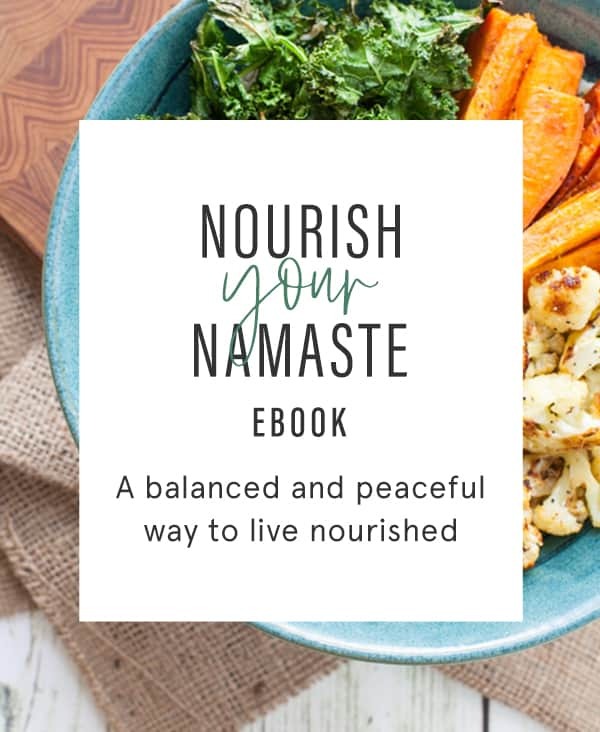 When I first became interested in nutrition, I was in high school and fascinated with my own food transition as I moved from childhood into adulthood. As kids move into the teen years, they have a lot more of their own food choices to make, from after-school snacks with friends to packing lunches to whipping up dinner when mom and dad are out for the night. For my Girl Scouts Gold Award (essentially a capstone project), I chose to self-publish a cookbook of healthy recipes for “tweens” and teens for this purpose. In college, I recognized how important self-efficacy around cooking is as many students move into apartment housing. Even as someone who loves to cook, it was a transition. When there were classes to deal with and I was working in a tiny shared kitchen without a dishwasher, I needed to come up with easy options. Easy-to-make food that would stay good all week, and that was versatile enough that I wouldn’t get bored. What I love about this chili is that its low-maintenance. You don’t have to use a particularly nice blender to make the jalapeno, onion, and garlic puree work, and the only other thing you need is a big skillet. I always enjoy a nice warm bowl fresh out of the pan, and the rest goes into the fridge for the week. It’s then great as a topping for a microwaved sweet potato, as part of a nacho dish, or served with some oven-roasted veggies. 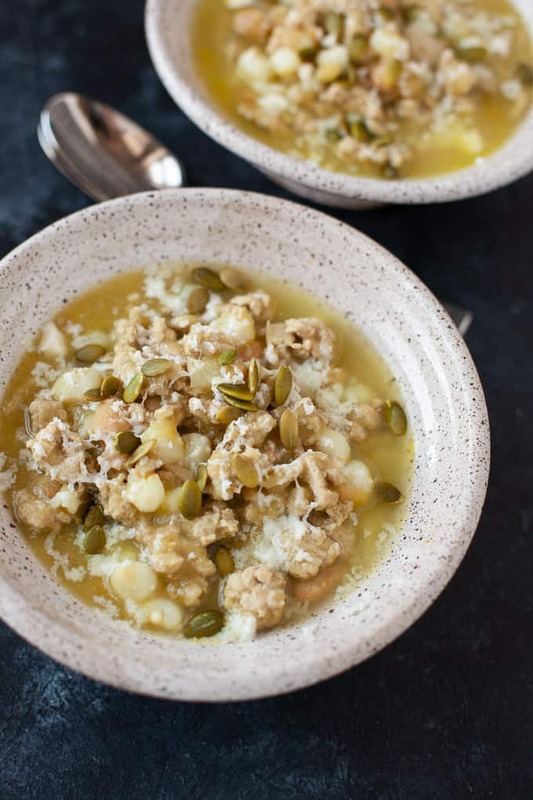 You can even toss it in a slow cooker on a warming setting to serve it up to a crowd. Try it yourself, or send it to your friends who are reluctant meal-preppers like myself. Spicy and flavorful with a variety of textures, it’s warming and satisfying. Add onion, jalapenos, garlic and ½ cup chicken broth to a high-speed blender and blend until puréed. In a 4-quart pot, heat 1 tablespoon olive oil over medium-high heat. Add ground turkey and break into small pieces using a fork. Season with salt and sauté until browned, about 4-5 minutes. Transfer ground turkey and any remaining liquid to a bowl. In the same pot, add remaining olive oil over medium-high heat. Add purée and cumin and cook until mixture is thickened and a darker shade of green, about 5-10 minutes. Add turkey, beans, hominy, and remaining 1 cup of broth. Simmer until slightly thickened, about 10 minutes. Season with salt, to taste. Adjust jalapeños depending on preferred level of spiciness. 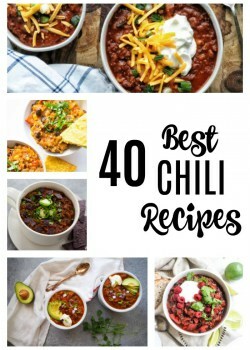 Check out these other great chili recipes below! This looks perfect for a cold fall day! This looks so fabulous, green chili is so cool. I love this mix up on chili! I will have to give this a try! Looks delicious! I love green chili! This looks and sounds so good! 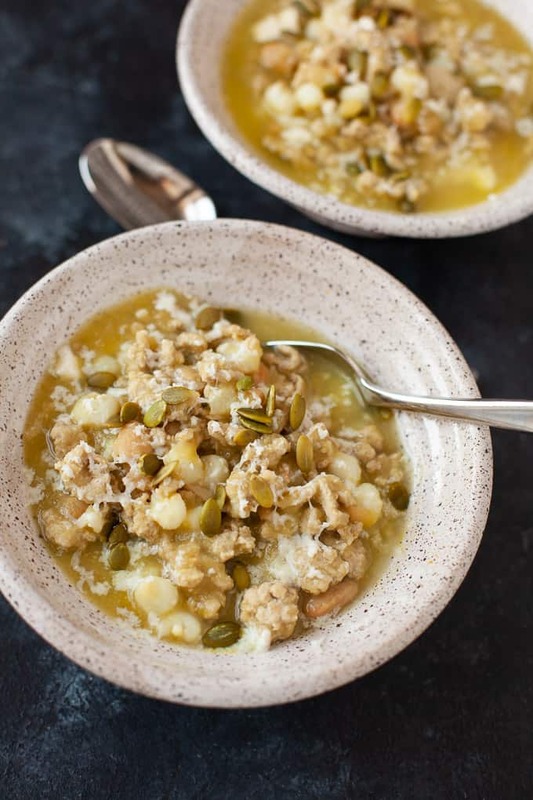 I rarely have a white bean chili, so I’m loving this for getting in something different! It’s a nice way to change things up! 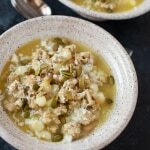 I LOVE a good white bean chili! Saving this for later! 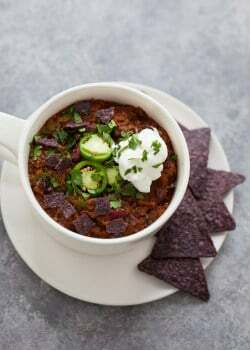 I love turkey chili and this looks amazing! Those flavors sound fantastic and even better that you can just make it once and enjoy it all week long.